- Thousands of BRAND NEW 50-cent books outside! - All Back Issues $9.99 and under are just $1.00 each! 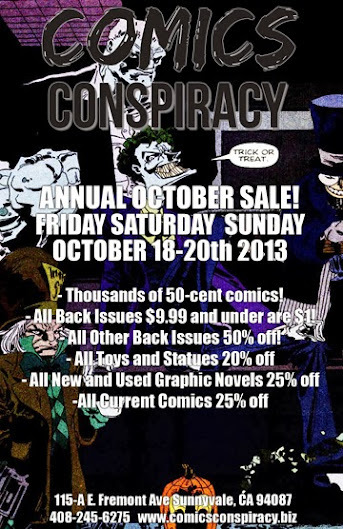 - All Back Issues $10.00 and over are 50% off! - All Toys and Statues are 20% off! 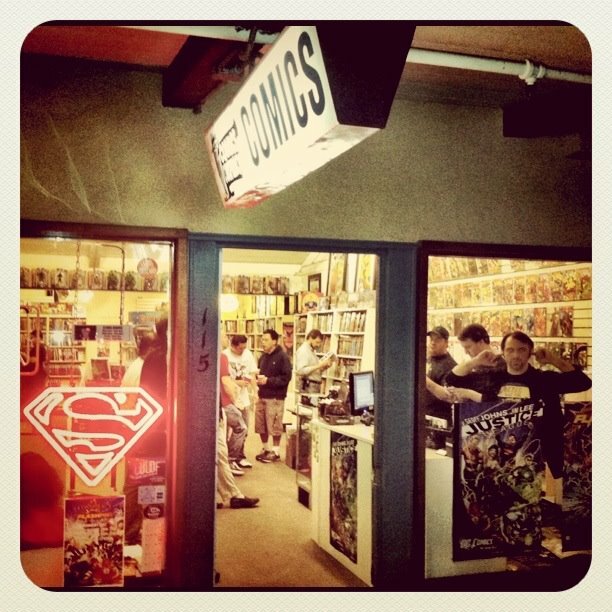 - All New and Used Graphic Novels are 25% off! - All Current Comics are 25% off! These amazing deals will only be available from Friday, October 18th through Sunday, October 20th during our regular business hours, so don’t miss out!